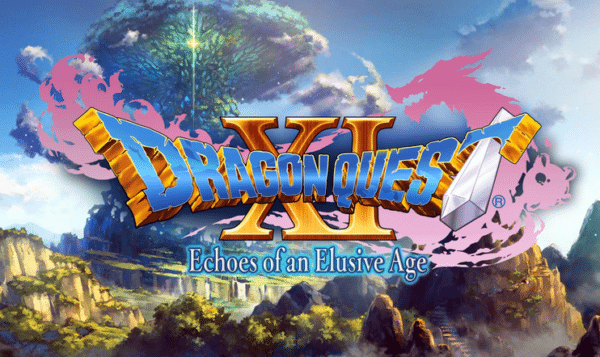 Square Enix has announced that they will be celebrating the upcoming release of Dragon Quest XI: Echoes of an Elusive Age by taking players down memory lane with a special Dragon Quest VIII costume. This special costume will be available when the game launches on 4th September for Playstation 4 and PC. 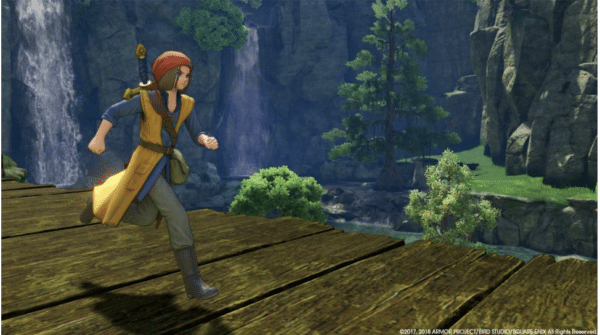 Trodain Bandana and Trodain Togs from Dragon Quest VIII will be available to all players of Dragon Quest XI and will appear in players’ inventories from launch. This costume can be equipped to the Luminary character and used to boost defensive stats in the early portion of the game. Players will also be provided with a recipe book titled ‘Trodain’s Top Trends’ and includes details on how to improve the stats of the special costume for use in the later stages of the game. Dragon Quest XI: Echoes of an Elusive Age will be taking players through the world of Erdrea on the PS4 and PC this September. 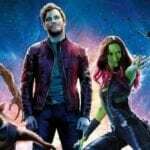 DRAGON QUEST XI tells a captivating tale of a hunted hero and is the long-awaited role-playing game from series creator Yuji Horii, character designer Akira Toriyama, and composer Koichi Sugiyama.